Our Virtual Tour Automatic Slide Shows are unique & amaze most Judges! They're also unusual because they run in Virtual Basic (VBScript) not java. The links above each Automatic Slide Show will pre-load images for you. 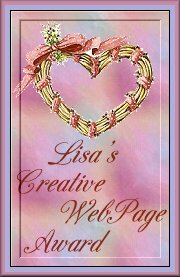 We like to invite, not exclude, AOL users (22% +/-) to see our Slide Shows! 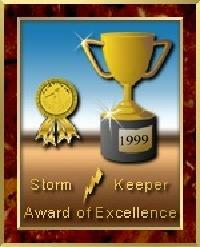 Sorry, our Virtual Tour Automatic Slide Shows do not work with Netscape. 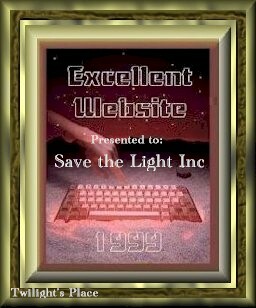 Continue to Save The Light Inc. Award Page 4/10 (waves!) 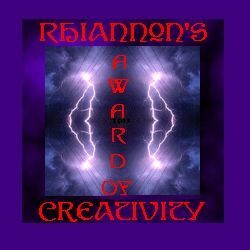 to view awards! 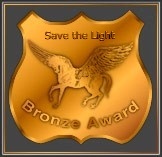 Switch to Save The Light Inc. Award Page 4/10 without wave sound effects!